* All items in Singapore Dollars. * For delivery in Singapore Only. Combination Bracelet Wearers can boost luck with the strong combination of 3 zodiac signs. It helps to promote smooth sailing luck. 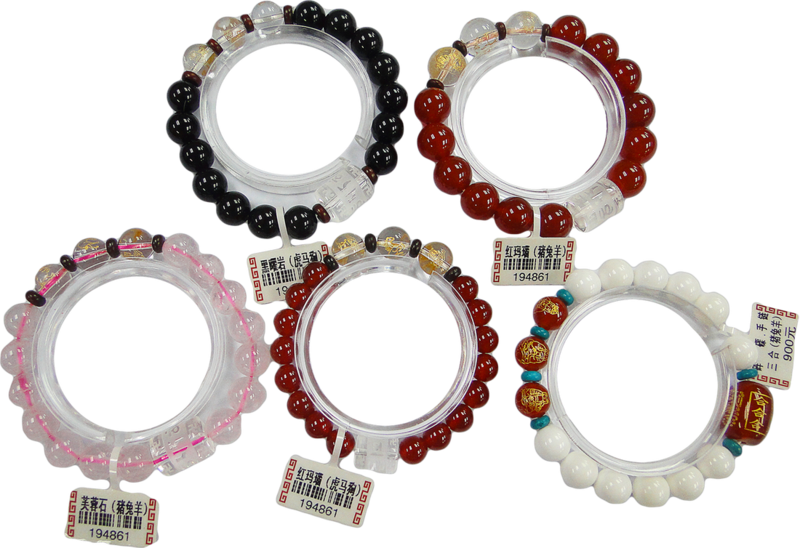 12 Zodiac Sign Protection Bracelet Wearers can have blessings of windfall, intelligence, wealth and intuition. Can prevent villains, accumulate wealth, dispel evil and attract good health. Increase self esteem and calmness. "9 Palace 8 Auspicious Lotus with 5 Zambala Sutra" Use the 9-Palace 8 Auspicious Lotus to offer to 5 Wealth Zambalas with the sutra for protection and blessings. Coupled with Wealth Attraction Sutra for maximum effectiveness. 5 Wealth Zambala specializes in guarding the treasure vault, are also powerful guardian of Tibetan Buddhism. ​5 Wealth Zambala consist of: Green, White, Yellow, Black and Red. Place on the First Day of the Lunar Month and offer them on the 15th Day of Lunar Month. Then place on 15th and offer on the following 1st Day of the Lunar Month. Can place on your house’s altar or House Wealth locations (Yellow Zambala must always be in the centre) so to bring the Wealth and Wellness luck to your family.